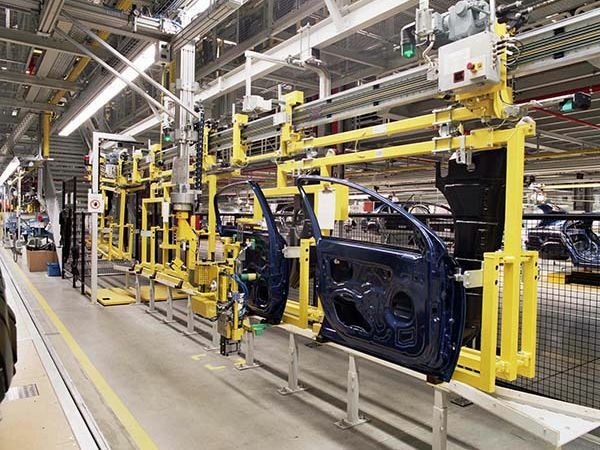 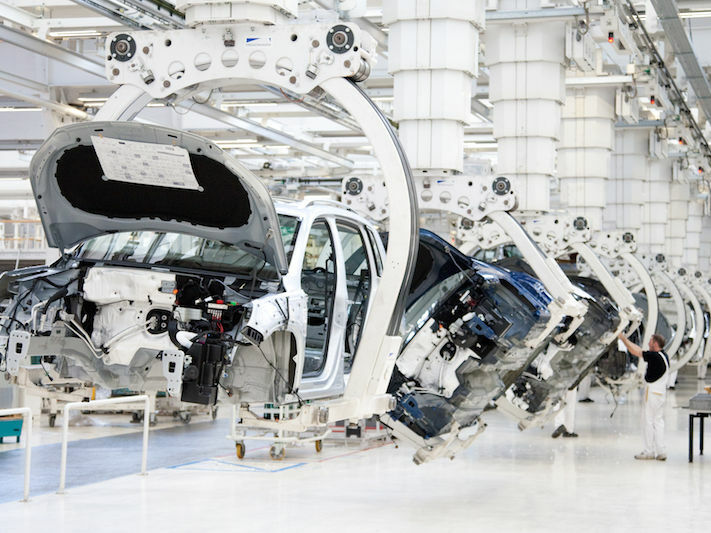 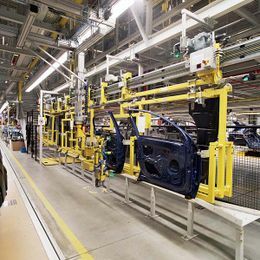 Modern automated assembly and manufacturing facilities require innovative power, data, positioning and control solutions to minimize costly downtime and maximize production. 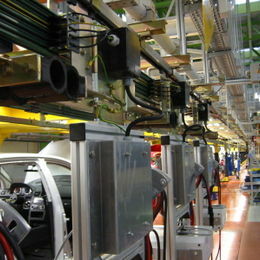 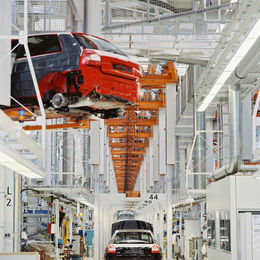 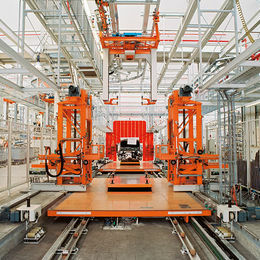 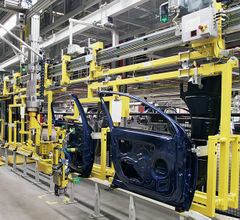 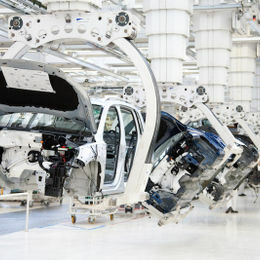 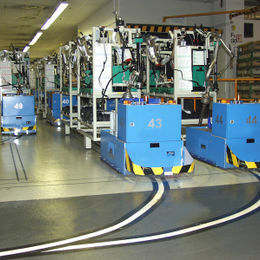 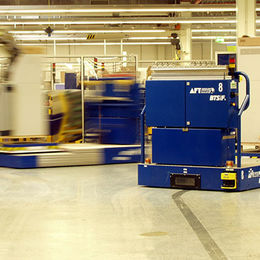 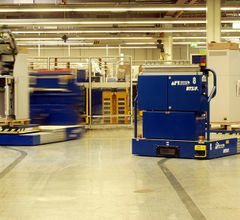 VAHLE provides all of these solutions utilizing our conductor bar, SMG & PowerCom data transfer, APOS positioning systems and VAHLE-DETO control systems.These solutions are used worldwide in EMS lines for automotive plants, test lines for production facilities and anywhere semi or fully automated processes are needed. 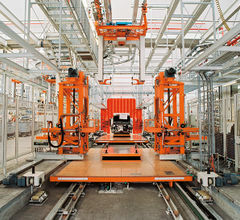 Automated manufacturing, production lines and process systems are found in a variety of forms requiring VAHLE’s solutions. 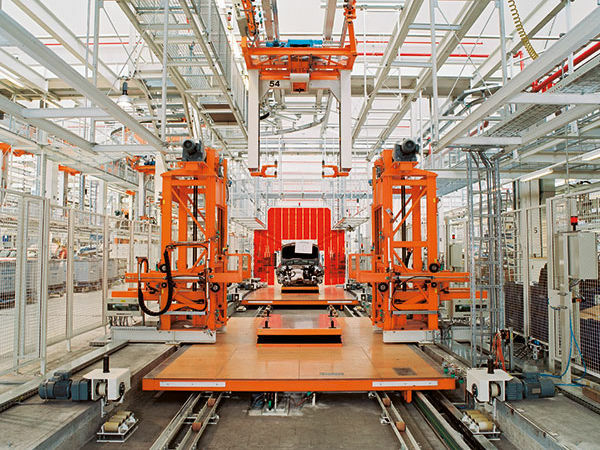 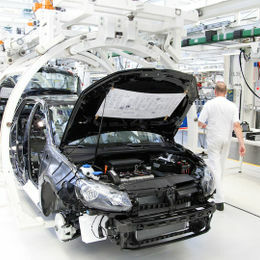 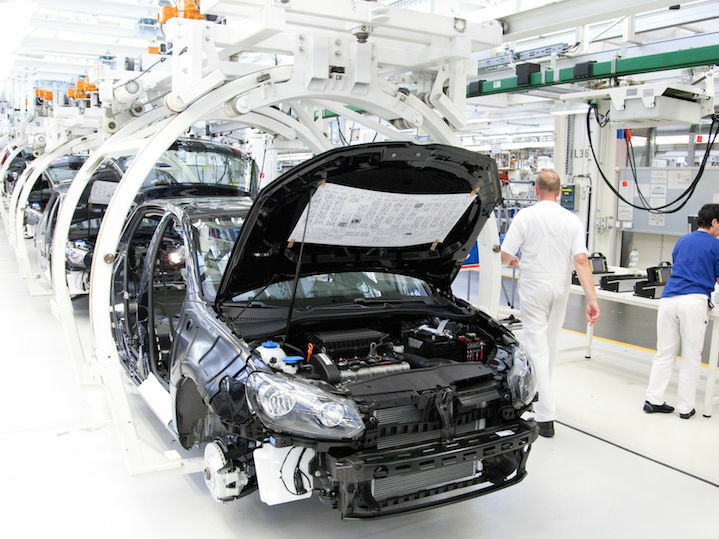 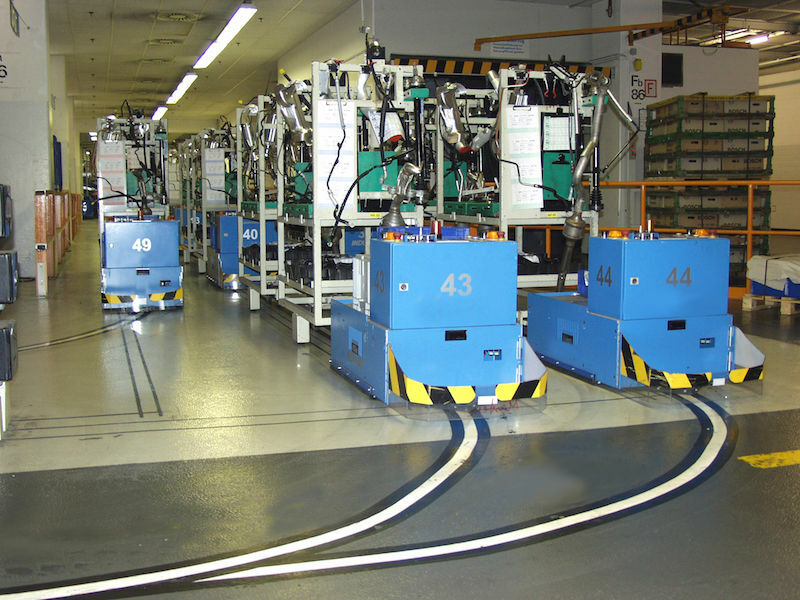 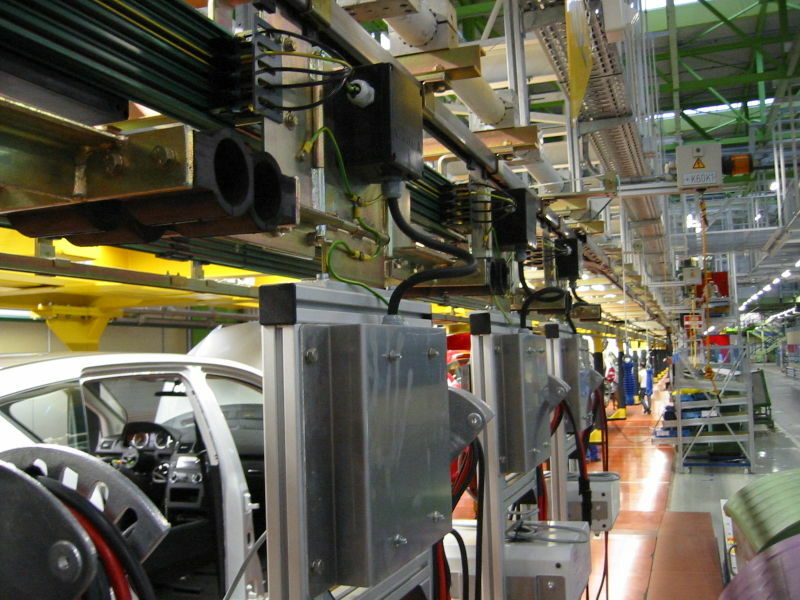 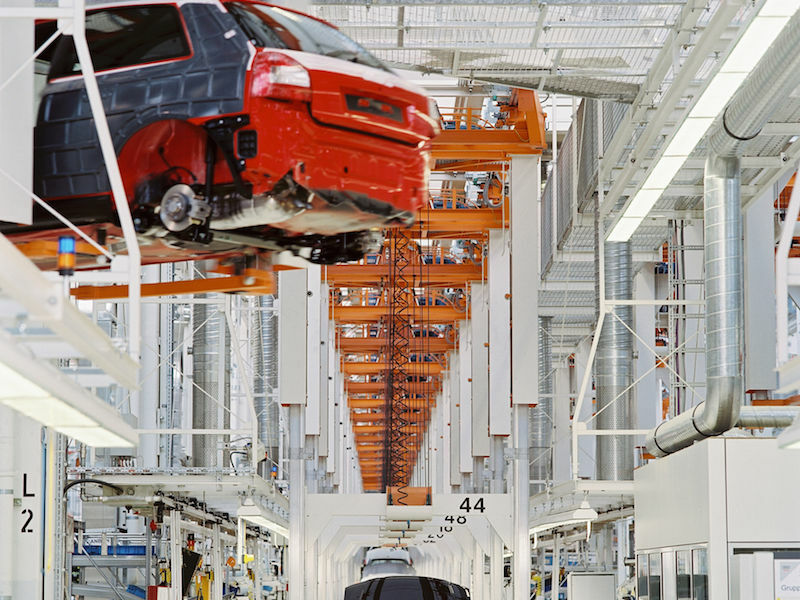 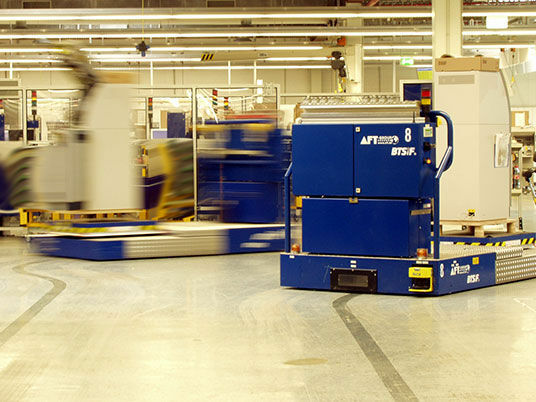 Traditional assembly lines require reliable electrification and advanced semi- or fully automated processes such as EMS lines, skillet systems and transfer cars require VAHLE’s complete line of power, data and positioning solutions. 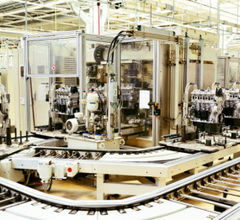 No matter the process, VAHLE has the solution to keep your facility running at peak performance.